It is often thought, mistakenly, that the darker the wrapper, the fuller the flavor. If anything, dark wrappers add a touch of sweetness and light ones a hint of dryness to the taste. The majority of a cigar is made up of fillers, wrapped-up bunches of leaves inside the wrapper. Fillers of various strengths are usually blended to produce desired cigar flavors. The more oils present in the tobacco leaf, the stronger (less dry) the filler. Types range from the minimally flavored Volado taken from the bottom of the plant, through the light-flavored Seco (dry) taken from the middle of the plant, to the strong Ligero from the upper leaves exposed to the most sunlight. Fatter cigars of larger gauge hold more filler, with greater potential to provide a full body and complex flavor. When used, Ligero is always folded into the middle of the filler because it burns slowly. Fillers can be either long or short; long filler uses whole leaves and is of a better quality, while short filler, also called "mixed", uses chopped leaves, stems, and other bits. Recently some manufacturers have created what they term "medium filler" cigars. They use larger pieces of leaf than short filler without stems, and are of better quality than short filler cigars. Short filler cigars are easy to identify when smoked since they often burn hotter and tend to release bits of leaf into the smoker's mouth. Long filled cigars of high quality should burn evenly and consistently. Also available is a filler called "sandwich" (sometimes "Cuban sandwich") which is a cigar made by rolling short leaf inside long outer leaf. Binders are elastic leaves used to hold together the bunches of fillers. Cigars are commonly categorized by the size and shape of the cigar, which together are known as the vitola. The size of a cigar is measured by two dimensions: its ring gauge (its diameter in sixty-fourths of an inch) and its length (in inches). For example, most non-Cuban robustos have a ring gauge of approximately 50 and a length of approximately 5 inches. Robustos which are of Cuban origin always have a ring gauge of 50 and a length of 4 ⅞ inches. 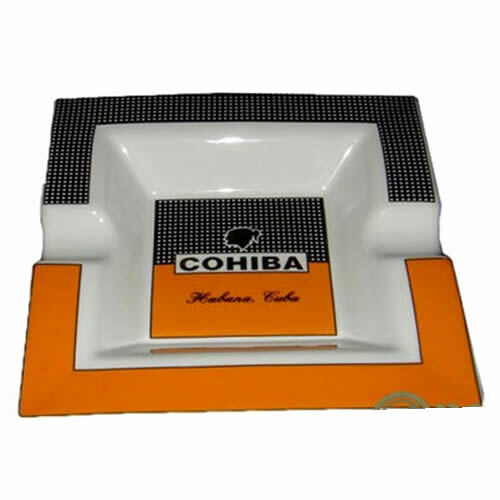 The most common shape is the parejo, which has a cylindrical body, straight sides, one end open, and a round tobacco-leaf "cap" on the other end which must be sliced off, have a V-shaped notch made in it with a special cutter, or punched through before smoking. Historically, especially during the 19th century, figurados were the most popular shapes; however, by the 1930s they had fallen out of fashion and all but disappeared. They have, however, recently received a small resurgence in popularity, and there are currently many brands(manufacturers) that produce figurados alongside the simpler parejos. The Cuban cigar brand Cuaba only has figurados in their range. Torpedo - Like a parejo except that the cap is pointed. Tuscanian - The typical Italian cigar, created in the early 19th century when Kentucky tobacco was hybridized with local varieties and used to create a long, tough, slim cigar thicker in the middle and tapered at the ends, with a very strong aroma. It is also known as a cheroot, which is the largest selling cigar shape in the United States. Arturo Fuente, a large cigar manufacturer based in the Dominican Republic, has also manufactured figurados in exotic shapes ranging from chili peppers to baseball bats and American footballs. They are highly collectible and extremely expensive, when publicly available. In practice, the terms Torpedo and Pyramid are often used interchangeably, even among very knowledgeable cigar smokers. Min Ron Nee, the Hong Kong-based cigar expert whose work An Illustrated Encyclopaedia of Post-Revolution Havana Cigars is considered to be the definitive work on cigars and cigar terms, defines Torpedo as "cigar slang". Nee thinks the majority is right (because slang is defined by majority usage) and torpedoes are pyramids by another name. Each brand and type of cigar tastes different. While the wrapper does not entirely determine the flavour of the cigar, darker wrappers tend to produce a sweetness, while lighter wrappers usually have a "drier" taste. Whether a cigar is mild, medium, or full bodied does not correlate with quality. Different smokers will have different preferences, some liking one good cigar better than another, others disagreeing. 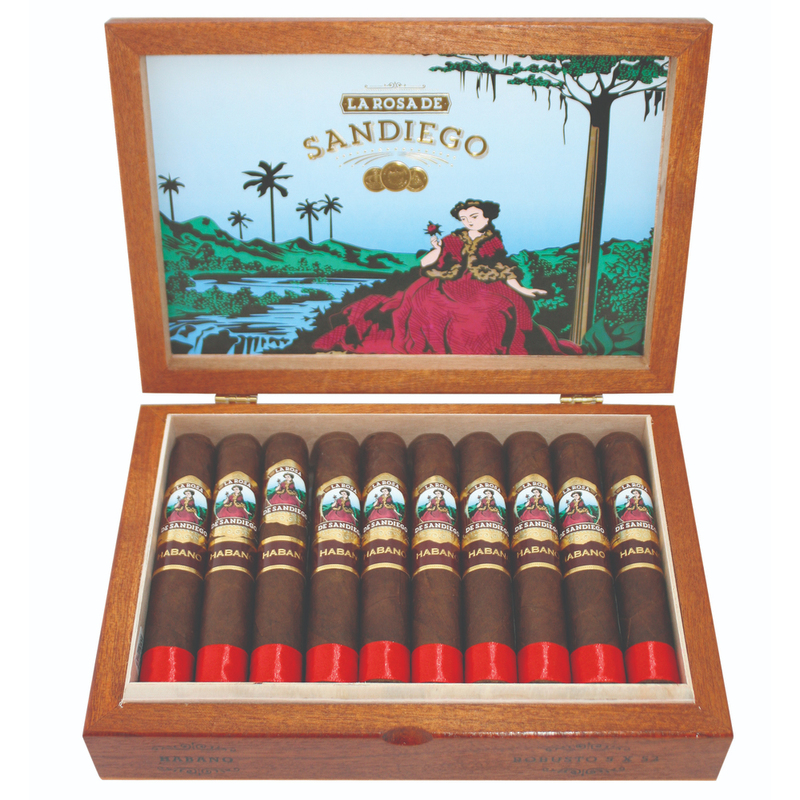 Cigar smoke, which is rarely inhaled, tastes of tobacco with nuances of other tastes. Many different things affect the scent of cigar smoke: tobacco type, quality of the cigar, added flavours, age and humidity, production method (handmade vs. machine-made) and more. A fine cigar can taste completely different from inhaled cigarette smoke. When smoke is inhaled, as is usual with cigarettes, the tobacco flavour is less noticeable than the sensation from the smoke. Non-smokers have different opinions about the scent of cigars smoked by others. Some enjoy the cigar smoke, although they may dislike cigarette smoke. Many do not. Some cigar enthusiasts use a vocabulary similar to that of wine-tasters to describe the overtones and undertones observed while smoking a cigar. Some even keep journals of cigars they've enjoyed, complete with personal ratings, description of flavors observed, sizes, brands, etc. Cigar tasting is in some respects similar to wine and cognac tasting.